PCT fighters Jamie Petch and Jose Tapia both competed at Elbow Fest 5 in Cardiff on December 2nd, fighting for the Anglo Welsh titles in different weight categories. 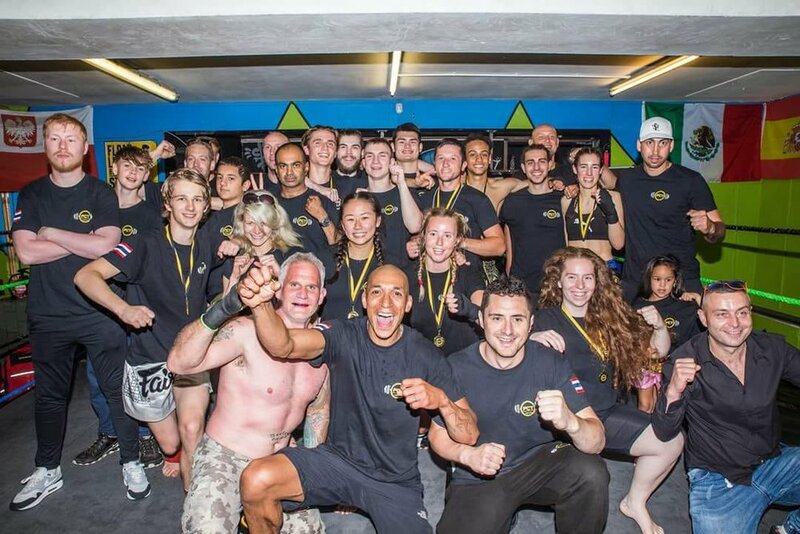 Jamie was competing for the Semi Pro K1 title and Jose for Semi Pro Full Thai rules. 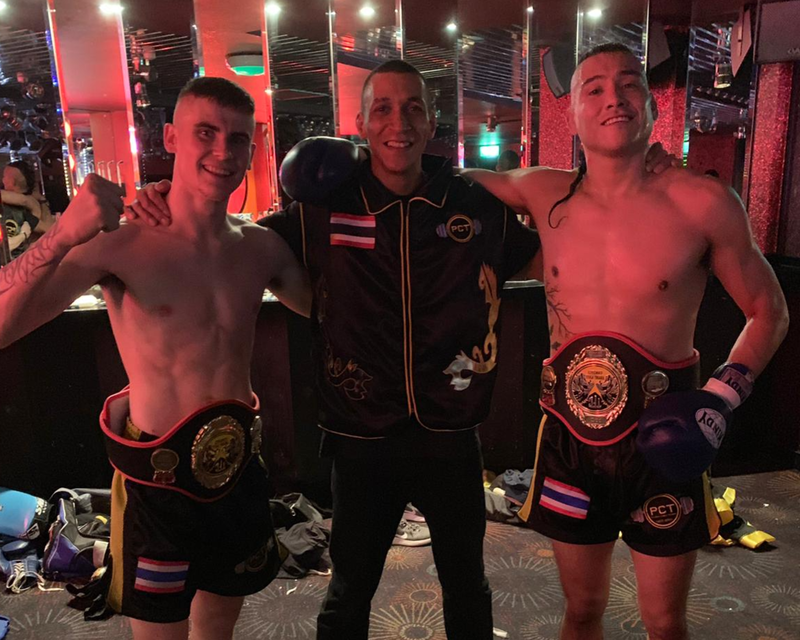 Both fighters won their title fighters in true style - Jamie with a stoppage in the first round and Jose with a unanimous decision from the judges.